Mitad Welding & Machinery Sdn Bhd is a welding machinery supplier company. Our main office is located in Batu Caves, Selangor, Malaysia. As a leader in welding machine industry, we strive to source the best machinery and deliver excellent services to meet your needs. We supply an amazing range of outstanding products such as welding equipment, automotive tool, air compressor, air tool, coolant system, MIG welder, TIG welder, stick welder, multi-process welder, plasma cutting power source and multi-operator welding system. We offer the newly developed welding machine to increase your working efficiency and productivity. 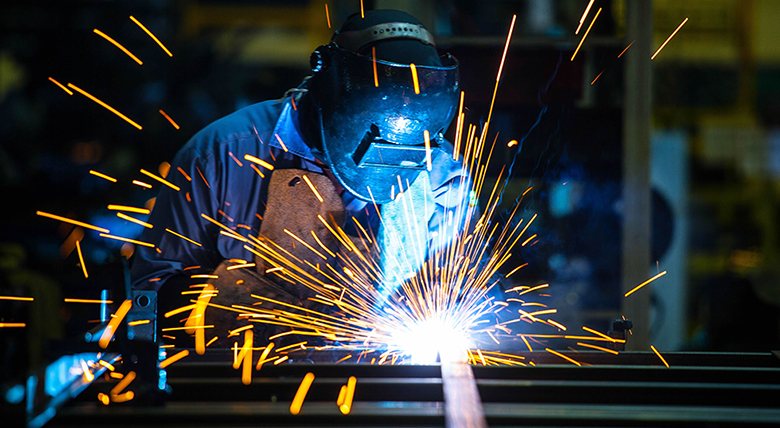 At Mitad Welding & Machinery Sdn Bhd, we have a team of experienced and skilled welding professionals who are dedicating to provide professional repair and services for welding machines, welding equipment, and other machinery. Our products are meet the requirement of international quality standard. Contact us now for more information.